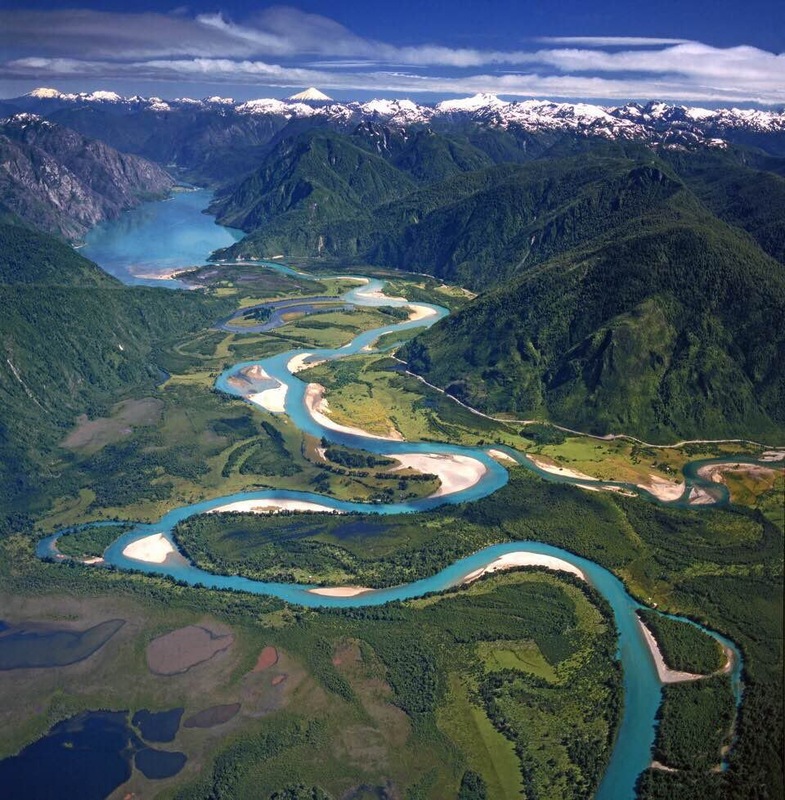 Next Adventure and ViveSUP present an opportunity to learn more about the lakes and rivers of northern Patagonia and about an opportunity to paddle these pristine waterways. Northern Patagonia is a region still mostly untouched and rugged, a perfect place to experience wilderness and wildlife without distractions and interruptions. 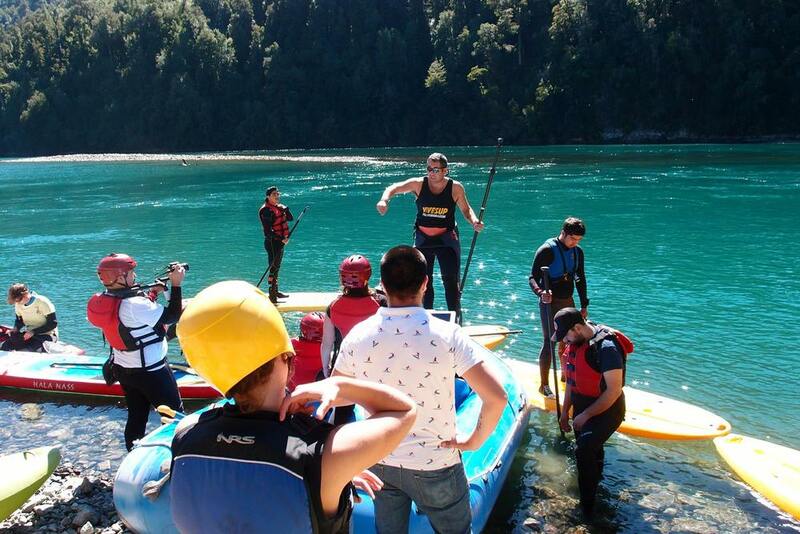 ViveSUP offers the opportunity to become familiar with this region through an 8-day stand-up paddle, starting in the Andes mountains of Argentina and ending in the Chilean Pacific Ocean. Please join us on August 4th to learn more about this part of the world and a way that you can explore it from the water.